Don't expect to see the generically skinny airbrushed limbs of a Swedish supermodel emerging from their winter cocoon. These are your lovely, unique legs, inherited from your ancestors, who used them to hike across wildernesses and run from lions rather than prance around town in sandals. They have supported you since you first toddled across the carpet, so be nice. Treat them kindly, and aim to pamper and preen, rather than perfect. Body brushing is the new scrub, although we have enjoyed both as part of scrub and wrap treatments – and boy, did our skin feel good. While it’s heavenly to have a therapist brush and scrub your skin for you (and the perfect pre-holiday treat), you can do it yourself every day before you shower. 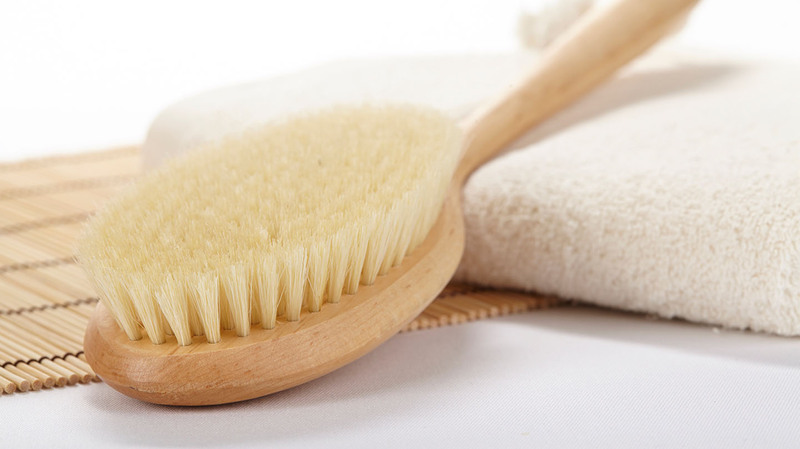 Brushing with firm bristles on dry skin stimulates circulation. Invest in a good brush (try ESPA or Neal’s Yard) then start from the soles of the feet and work your way up with swift upward strokes. Pay attention to the lymph node areas – neck, armpits and groin, the backs of your knees and insides of your elbows. The best time to shave is after exfoliating your legs with a body brush or scrub. Wet your legs first and use a decent shaving cream (steal your partner’s) rather than soap. 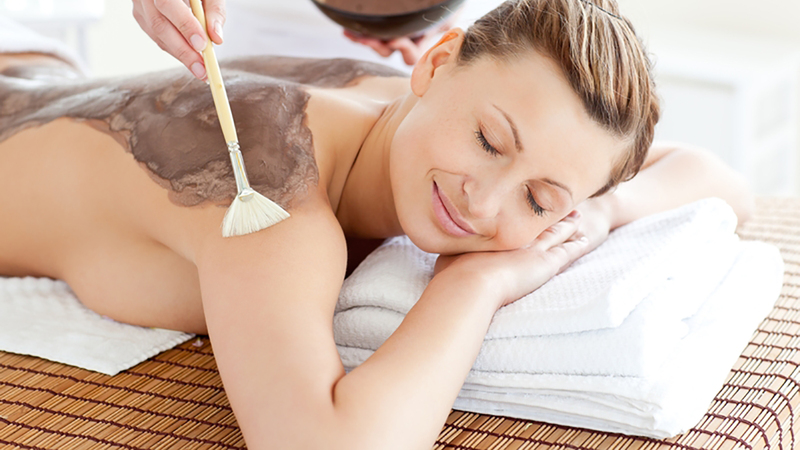 Waxing is best left for a few days after exfoliating; leave 24 hours before you swim or spa. Use a rich moisturising oil after brushing, shaving and showering. Pure coconut oil is naturally anti-bacterial and anti-fungal, as well as a great moisturiser. If heading out in the sun, make sure your moisturiser has an SPF factor; exfoliating makes your skin extra sensitive to sunburn. Drink lots of water, eat more fruit and veg and reduce your salt intake – this will also help reduce water retention. A spot of colour can hide a multitude of sins. Opt for a gradual tan like ESPA Gradual Tan Body Moisturiser (£35); the results will be subtle, and you can gradually build up to your perfect colour. 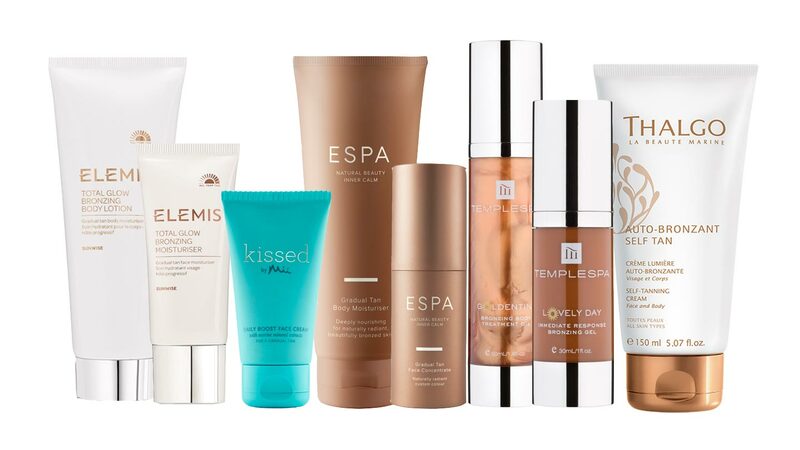 If it’s an emergency, Temple Spa's Lovely Day Immediate Response Bronzing Gel (£25) could be your new best friend. This odourless gel absorbs quickly, gives a sun-kissed glow and you can wash it off after the big event. If you don’t want to tan but would like an even colour, treat your legs like your face. MAC’s Face and Body foundation (£23.50) is famous for instant coverage, but any foundation in your shade should work. You could also apply a dusting of bronzer all over your legs, or a touch of highlighter along your shin bone for an extra glow. Toned legs don’t happen overnight – they take a lot of squats, lunges, sweat and tears. For an emergency firm-up, opt for a body wrap. These can often lead to temporary inch loss as well as baby-soft skin. Longer term, simply walking more can help tone your legs and bum, so don’t take the lift, and leave the car at home. It’s summer, you have no excuse.